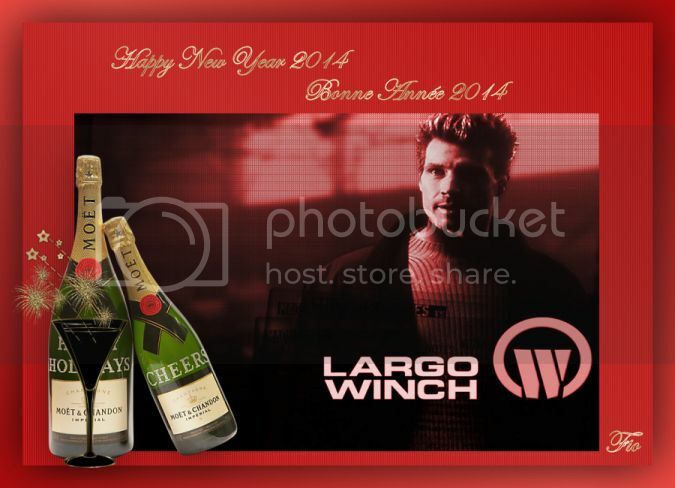 Largo Winch Universal Forum$ :: Voir le sujet - Happy New Year! Bonne Année! 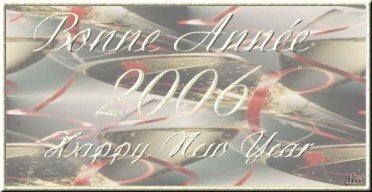 Posté le: 01 Jan 2004 05:37 am Sujet du message: Happy New Year! Bonne Année! 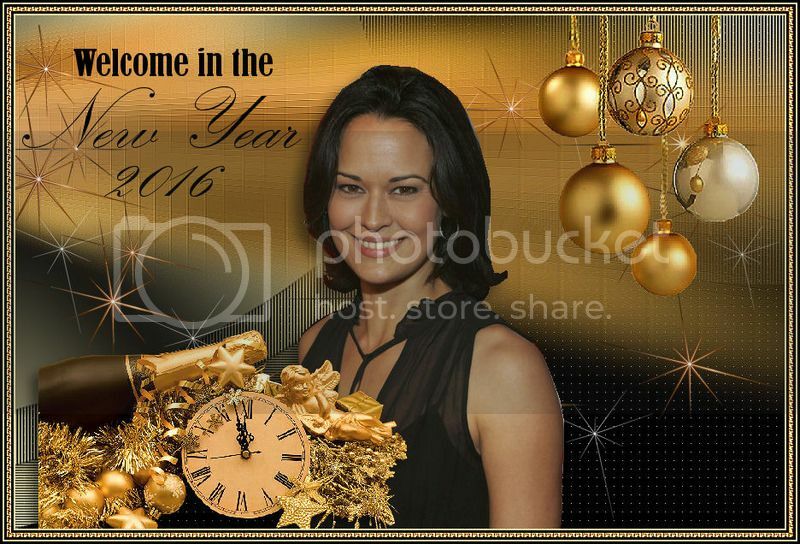 I hope everyone has a great New Year!!! 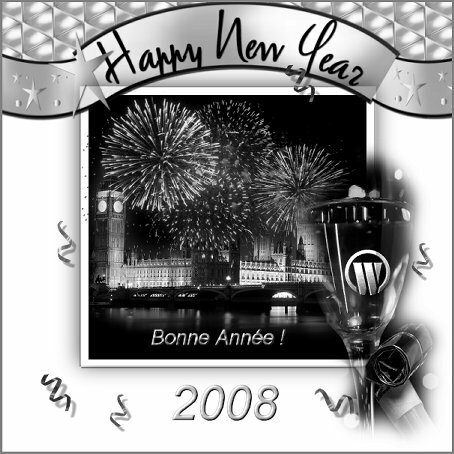 Bonne et Heureuse année 2005 à tous les fans de LW! 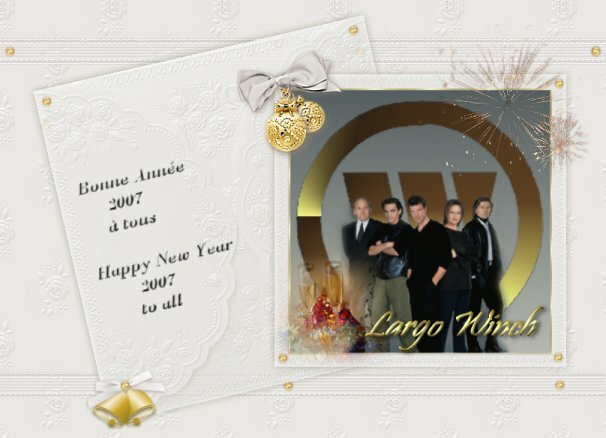 Happy New Year 2005 to all LW fans ! 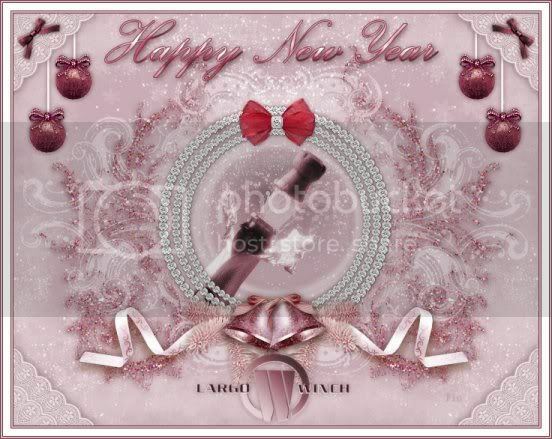 Happy New Year 2005 to everyone!! 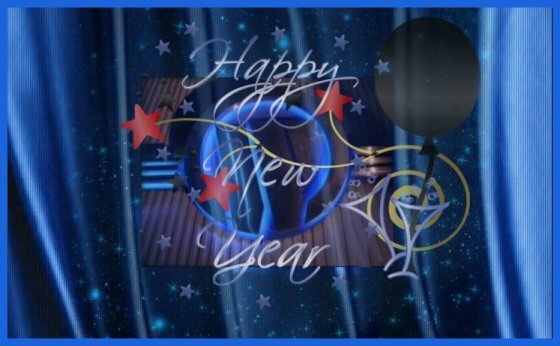 Ein frohes Neues Jahr to all of you! Happy New Year 2008 to all ! I just wanted to say "Bonne année!" to everyone. Funny to think that I started this thread three years ago! Happy New Year to you too Alyssa ! Thanks for stopping by. When i see a good idea, i recycle it and this one was one of them. Glad that you started it. Happy New Year 2009 to all ! Happy New Year 2010 to all ! Bonne année ! - Happy New Year ! 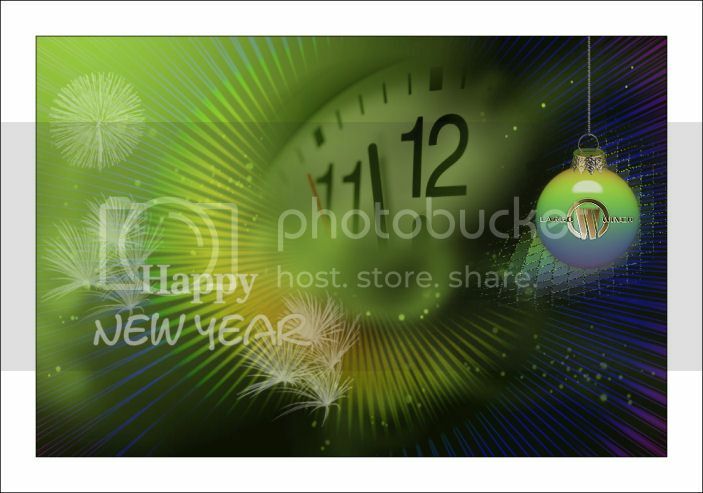 Happy New Year 2011 to all ! 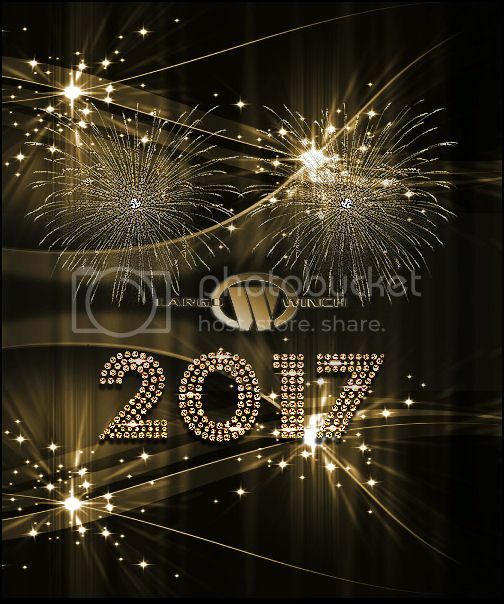 En Happy New Year 2017 ! En Happy New Year 2018 ! Fr Bonne et heureuse année 2019 ! En Happy new year 2019 !